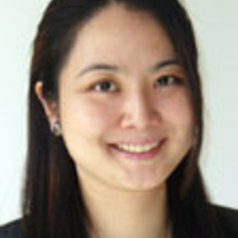 Yuka Kobayashi is Lecturer (Assistant Professor) in China and International Politics and Visiting Research Professor at the Institute of International Economics, Nankai University, Tianjin, China. Prior to joining SOAS, she was a Junior Research Fellow at the University of Oxford. After receiving a LL.B. from Kyoto University, she studied Mandarin and Chinese International Politics at Nankai University and then obtained her M.Phil. and D.Phil. at the University of Oxford. Her research interests include International Relations of China, Chinese Law and Politics, International Relations of East Asia, International Law, especially International Economic Law (WTO/Trade in Services), Environmental Law (Climate Change and Energy), and Human Rights Law), and Theories of Compliance and Co-operation.